Last day! 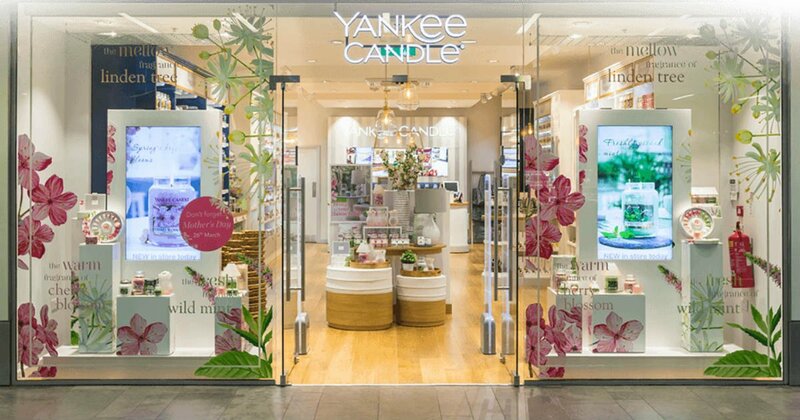 Print a NEW Coupon to Save $10 off a $10 or more purchase at Yankee Candle! You could pick up something for free or very cheap!